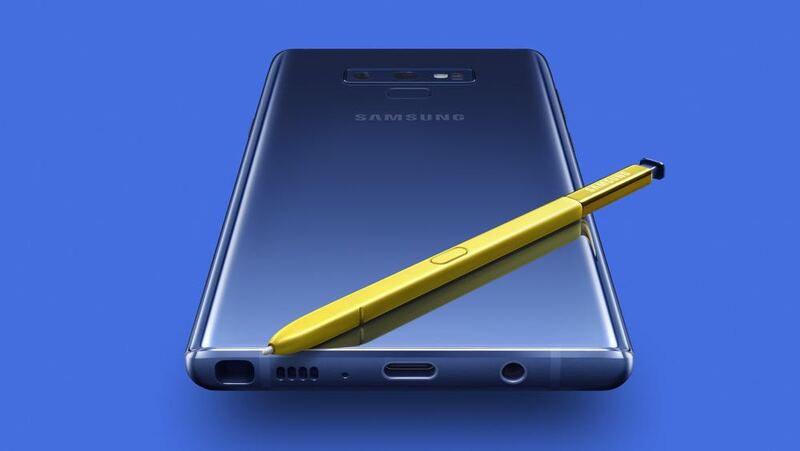 Samsung has hit a home run with the Galaxy Note 9 – never before has a device delivered in performance, power, design and features. 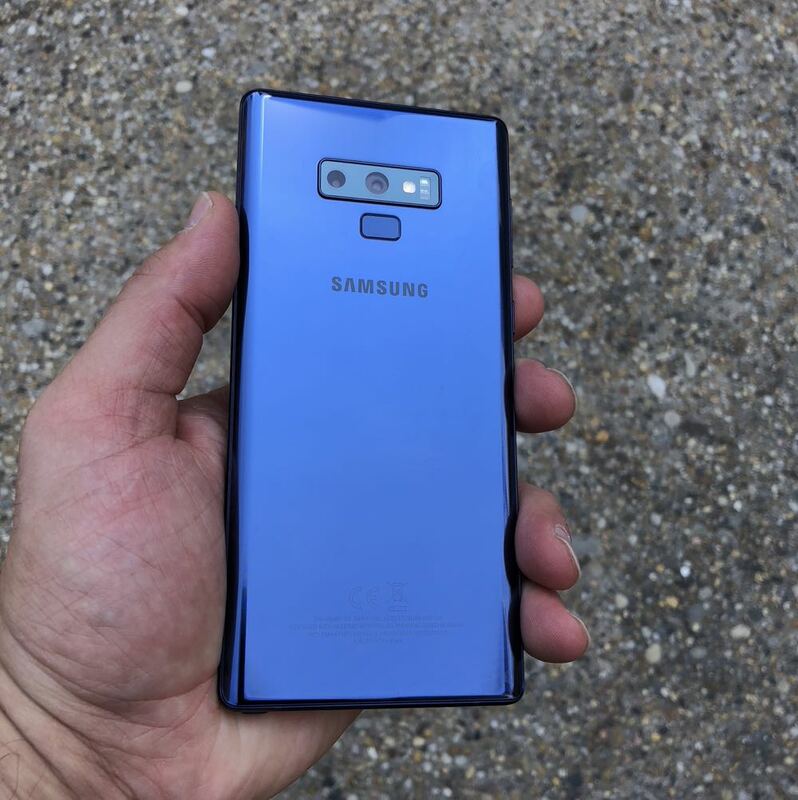 Samsung’s new Galaxy Note 9 might not look too different from last year’s model but it is still a significant improvement in several key areas over last year’s impressive Note 8. 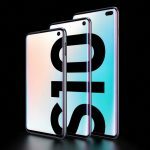 The company took a tentative step forward with last year’s Note 8 – the first device since the ill-fated Note 7 – yet still a key moment to deliver a new device to the fanatical Note customer. 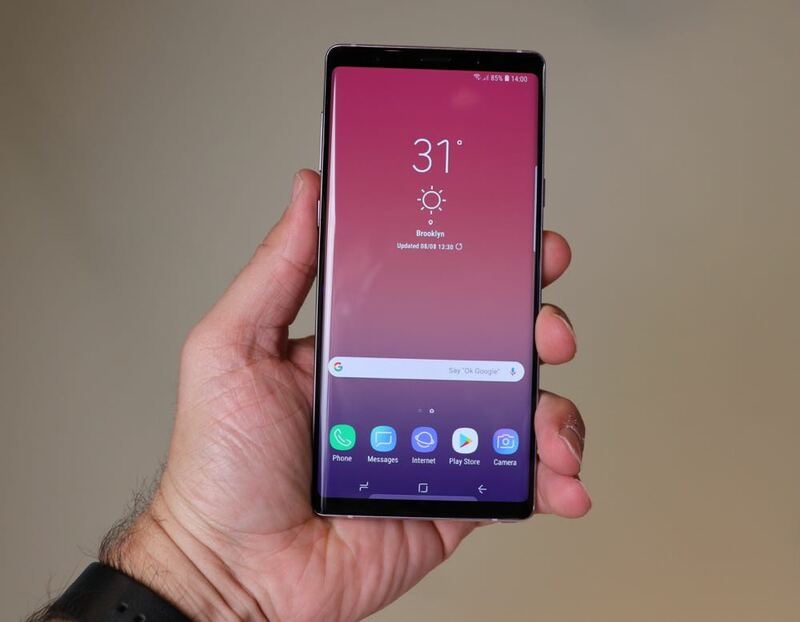 But with the new Galaxy Note 9, which goes on sale today, Samsung has taken off the shackles and ramped up the features across the board. It has a bigger battery, a new cooling system, a slightly larger screen, fractionally larger chassis and an improved S Pen. 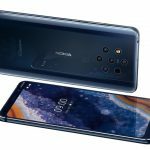 It also has the same high-quality camera that was introduced with Samsung’s Galaxy S9. Design-wise, there is a subtle difference with diamond cut edges that merges the display and rear panel. 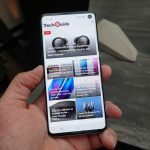 You can see and feel the solid build quality of the Galaxy Note 9 as soon as you get hold of it. It also has an IP68 rating which means it is water resistant. For our review we had the Ocean Blue version but you can also get it in Midnight Black and Metallic Copper. Another change is the location of the fingerprint reader which now resides below the dual rear camera instead of beside it. The theme behind the device is “no compromise” and it delivers in all departments. A Galaxy Note customer is a unique user – they are high end users, consume a lot of content and use a lot of data. 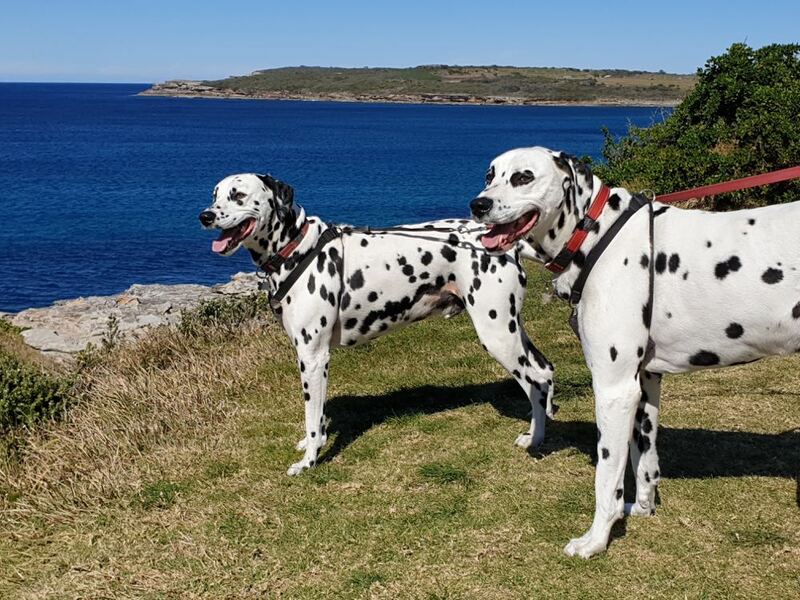 And the Galaxy Note 9 is perfect for them. But it’s a big device and a lot of phone to handle. 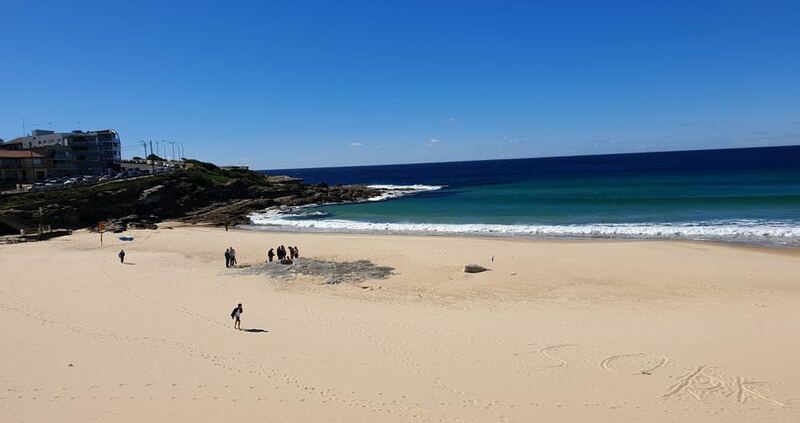 Everyone we showed it to commented about its size. We prefer a big phone and the Note 9 to us is right up our alley. But it’s not for everyone. The Super AMOLED Quad HD display is bright and sharp and is a pleasure to look at. Our photos, videos, documents, apps and web pages all looked amazing on the device. The power of the Note 9 is also quite evident both in terms of speed and performance. 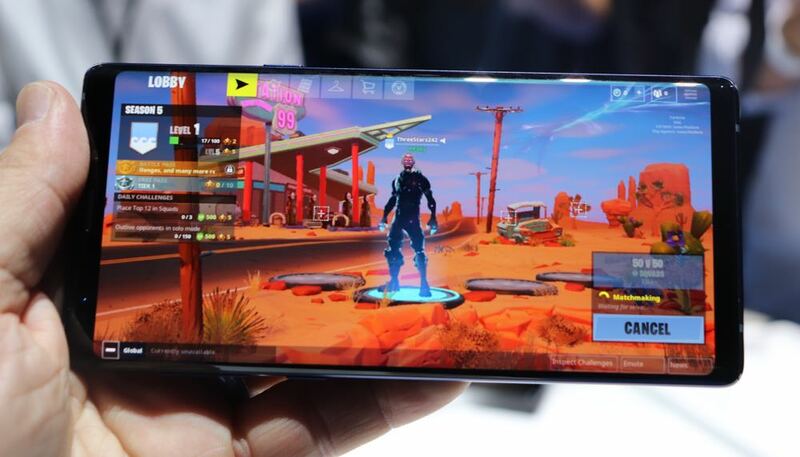 The Note 9 is capable of playing the latest games including Fortnite which also showcases the graphics performance of the device and its capabilities of keeping itself cool through a new water thermal spreader. In our use of the device we never felt the Note 9 getting warm at all. 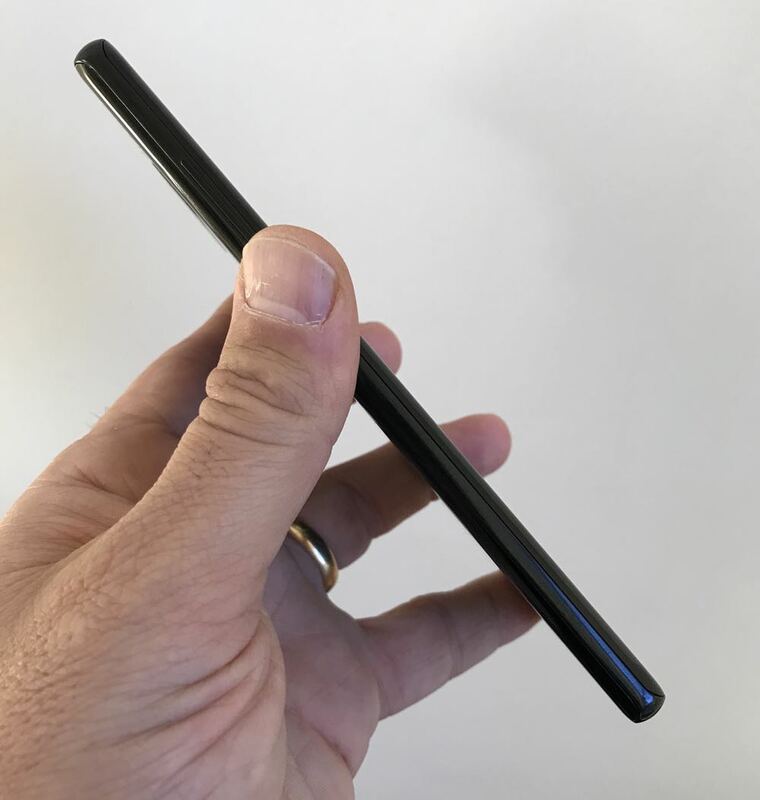 The S Pen, the unique feature that makes the Note the Note, has been significantly improved as well. This is the feature that truly endears Note users to the device. 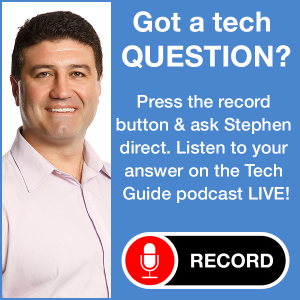 And this time out it has Bluetooth onboard – which is a game changer. 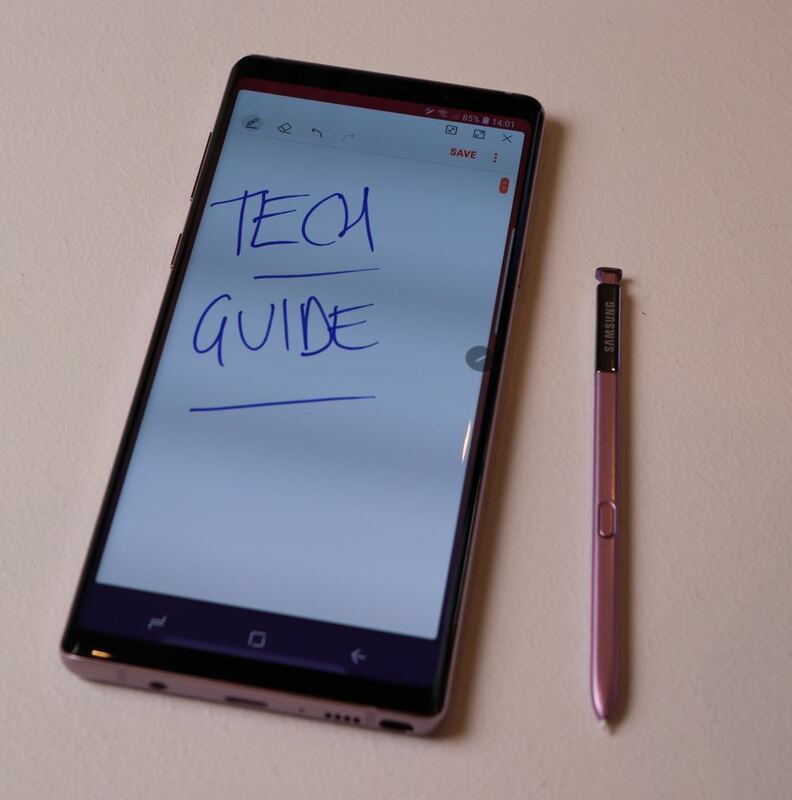 You can still write and draw with the same responsiveness with the S Pen but now, with that new connection, you can activate your camera, take your photos and control your presentation. And the good news is developers will possibly be incorporating this S Pen functionality in their apps. The S Pen worked great as the shutter trigger to take your selfies without having to reach for the capture key with your finger. 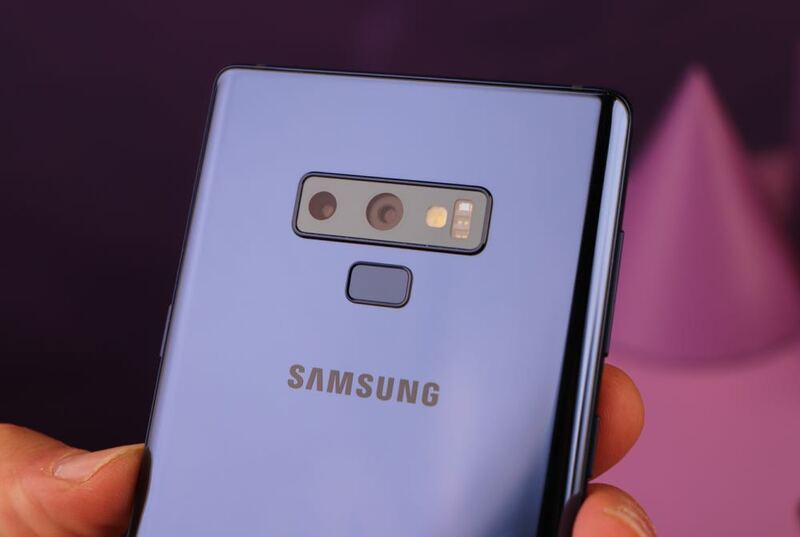 On the camera side, the Samsung Galaxy Note 9 has the same excellent system as the Galaxy S9 so you’re getting amazing image quality and fine results in low light as well. And with the S Pen as your trigger, you can set up some interesting images. The camera is also smart enough to tell you if the lens is dirty or even if someone has blinked in your photo. 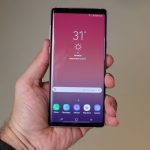 As an entertainment device, the Note 9 also has some solid credentials. The onboard speakers, tuned by AKG, sound great whether you’re playing a game or watching a video or listening to music. Forget the Bluetooth speakers, the sound out of the Note 9 is good enough on its own. There is even Dolby Atmos onboard so you can enjoy a satisfying surround sound experience from a device you’re holding in your hand. 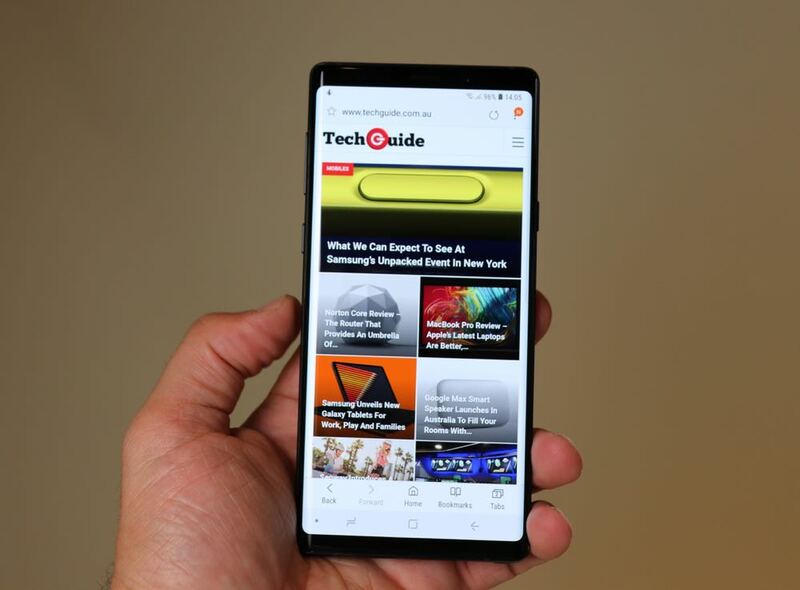 On the productivity side, the Samsung Galaxy Note 9 is a powerhouse. Multitasking and creating and editing documents on the move is a breeze with the Note 9 thanks to the generous screen and fast performance. 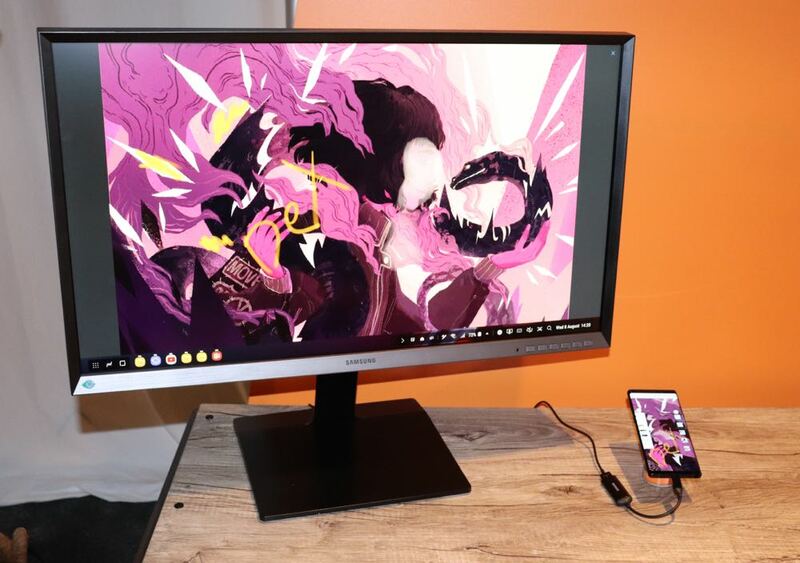 But what puts the Note 9 in a class of its own is Samsung DeX – which allows users to connect the device with a HDMI cable and adaptor to a monitor, keyboard and mouse to create a powerful desktop solution. Here you can have several windows open, play videos and games and still be able to use the phone as you normally would for calls and texts. This is perfect for a mobile professional or someone who want to get by without having to carry around a laptop. There is also plenty of storage onboard as well. 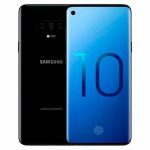 The base 128GB memory is twice what Samsung offered with the Note 8 and even now offers a 512GB version. And you can expand that further with a microSD card up to 512GB in size so you can be carrying around more than 1TB in your pocket. If you didn’t want to have a microSD card in the SIM card tray you can choose to have a second 4G SIM card instead. The battery has a massive 4,000mAh battery which Samsung calls an all-day battery – and it easily went that distance. 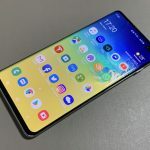 Samsung didn’t make any outrageous claims, as have some other manufacturers, about a two-day battery life even through the battery lasted easily for a day and well into the next day. The only downside about the device is that it will be outside many users’ budgets. It starts at $1,499 for the 128GB model and $1,799 for the 512GB version – which puts it right into the iPhone X price range. But you get what you pay for, a top of the line product with no compromises and the power and performance of as laptop computer.